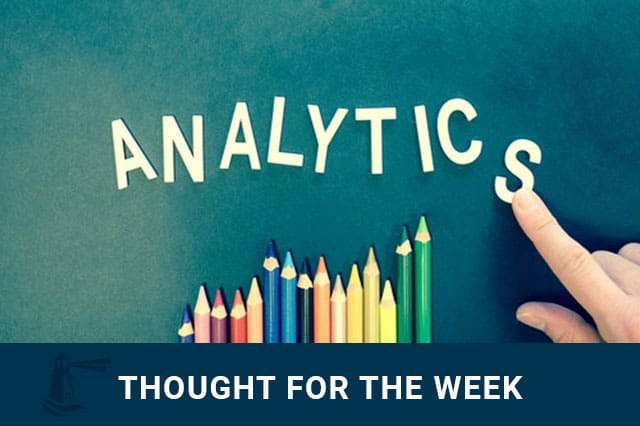 It’s right about the time that investors may be looking at their quarterly statements to understand how their investments performed during the first half of the year. The markets have been roiled with volatility this year as an endless stream of headlines sparked investor anxiety. Despite all of this, the U.S. equity markets have posted positive returns. However, not all returns are created equal. A handful of stocks have dominated returns up to this point, with just six stocks responsible for most of the market’s gain this year. 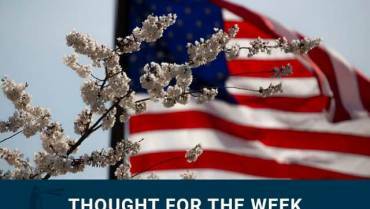 This week’s Thought for the Week explains why returns came from such few stocks, and what this could mean for investors.